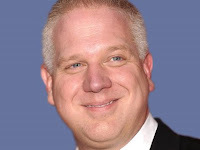 The Glenn Beck Review: Ronald Reagan's achievements should make Glenn Beck's skin crawl. Ronald Reagan's achievements should make Glenn Beck's skin crawl. Glenn Beck has announced on several occasions how President George W. Bush was a "progressive" and that his hero is Ronald Reagan. The following is a list of Reagan's actions that were listed on The Rachel Maddow Show, 6/25/10. 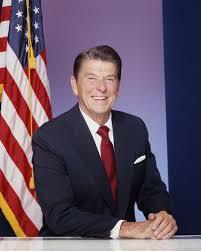 One can find a far less flattering portrait of Reagan's legacy at The Regressive Antidote by David Michael Green, a progressive, with his article entitled "Mission Accomplished: The Reagan Occupation and the Destruction of the American Middle Class;" but that's not the point. Beck is constantly attacking the current President for similar types of "big government" activities. Say what you will about Glenn Beck, but believing he has principled standards just does not stand up to the facts.